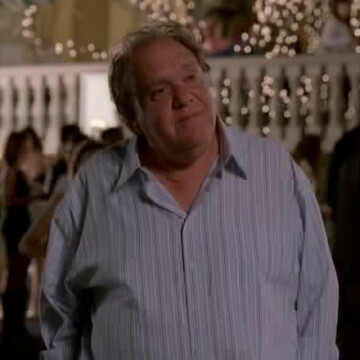 Maury plays the part of high-strung marine-turned-producer Harvey Weingard throughout several seasons of Entourage. Eric quickly makes enemies with the unstable executive during his first appearance in the second season, a relationship which only continues to sour as the show progresses. Maury’s character is largely based on real-world film executive Harvey Weinstein.